When Leftists hear about allegations in the Catholic Church regarding molestation of children by priests and clergy, they rally to the cry like flies to sugar. There isn’t a person accused, in the eyes of the Left, that isn’t guilty before a trial has even been initiated and there isn’t a microphone big enough to declare to the world that this sort of behavior is not an anomaly, but the norm. Leftists are very good at showing outrage and exploiting any situation they deem will get them enough face-time in front of the Fake News Industrial Complex cameras. When the mirror is turned about, however, you’ll notice a very different behavior. The crickets in the room will be louder than the panicked and heavy breathing as the Liberals realize that another one of their own has been outed. 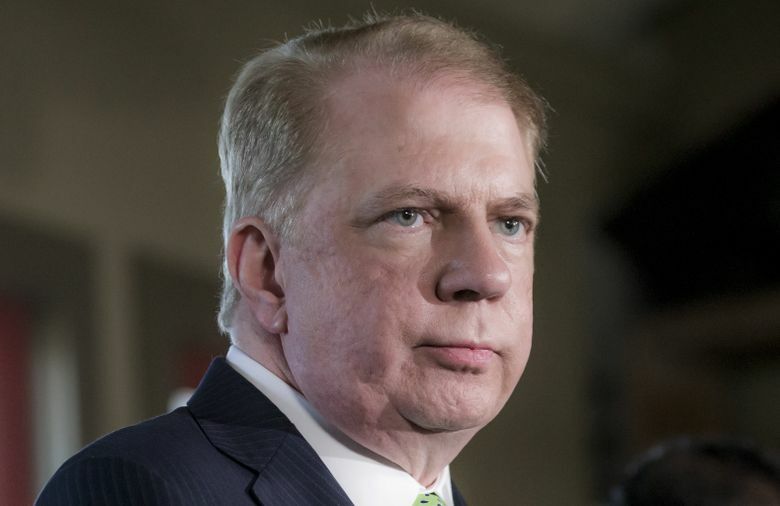 After months of battling accusers who said he had molested them as children, the mayor of Seattle is resigning from his position. 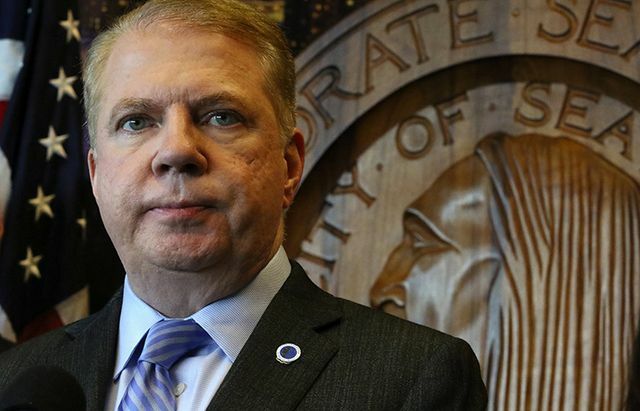 Seattle Mayor Ed Murray announced Tuesday that he intended to resign just hours after the newest allegation was revealed from a fifth accuser. 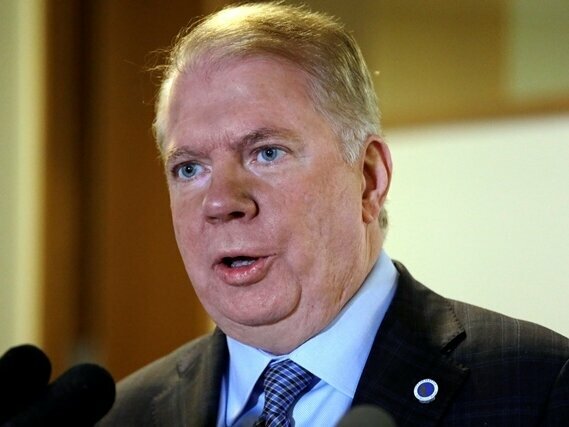 Murray is a Democrat and the first openly gay mayor of Seattle. “While the allegations against me are not true, it is important that my personal issues do not affect the ability of our city government to conduct the public’s business,” he said in a statement. In July, the Seattle Times uncovered a CPS report about his alleged abuse that was previously believed to have been destroyed. The Oregon Child Protective Services report concluded in 1985 that Murray had molested his foster son. Murray responded by denying he was guilty, and pointed to the fact that he was never charged with the crime. The Multnomah County prosecutor, however, said at the time that they were unsure they could meet the high legal standard to prove the accusations, but did not say he was innocent. Regardless of what the mayor says, the simple fact is that he was elected not because he was an exceptional or outstanding individual to fill such a position, but more because of his sexual orientation. That’s unfortunate. but it is after all the underlying foundation of identity politics. There is also the toll that this takes on the families of the victims who are now not only fighting a man who did something horrendous to their children, but also fighting city hall…literally. Pray for these families. Do You Agree With Rush Limbaugh’s Claim That The Democrat Party is America’s Largest Hate Group?